Designed by three times World Champion and Ryder Cup champion Manuel Piñero. 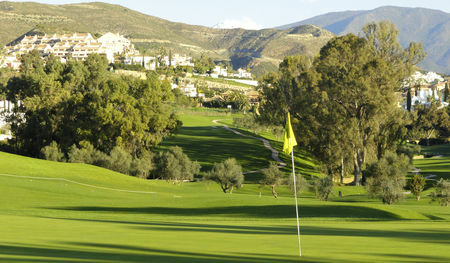 It is probably one of the finest golf courses in the area, adapting to all levels of play. 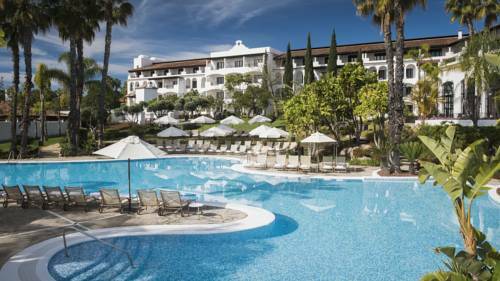 Its main attraction lies in the speed of the greens and the high level of service. La Quinta has 27 holes. Divided into 3 nine-hole courses (A San Pedro, Ronda B, C Guadaiza), integrated in a splendid landscape, with sea and mountain views. The combination of these three courses gives the golfer a wide range of gaming possibilities. Played the C section with Angel Jimenez Marquez, the pro at the course. Excellent feedback and guidance to improve game strategy and using woods. The ground was a bit too wet after an evening of rain yet it didn’t hinder the game too much. I enjoyed few challenging long tee shots over the lake. 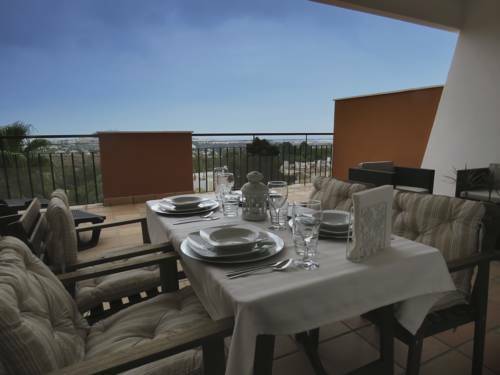 Beautiful views and easy access from the center of Marbella. La Quinta es uno de los clubs más emblemáticos de la zona, con el aire de haber sido diseñado por Manuel Piñero, tres veces campeón mundial y ganador de la Ryder Cup. Destacable la velocidad de los greens. Los tres campos están perfectamente rodeados de la bella naturaleza de la zona, desde la que uno puede contemplar el Mar Mediterráneo.  El sol, las vistas, la variedad de campos que puedes ir alternando y los deliciosos platos de los restaurantes hacen de la Finca uno de los clubes de España de imprescindible visita. 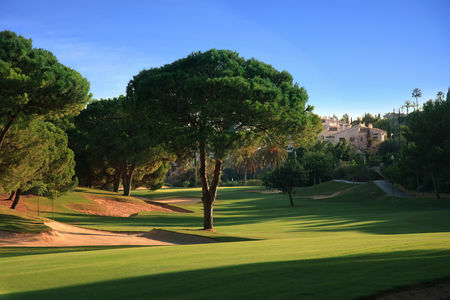 - La Quinta is one of the most emblematic clubs in the area, with the air of having been designed by Manuel Piñero, three times world champion and winner of the Ryder Cup. It’s remarkable speed of the greens. The three golf courses are perfectly surrounded by the natural beauty of the area, from which golfers can see the Mediterranean Sea. 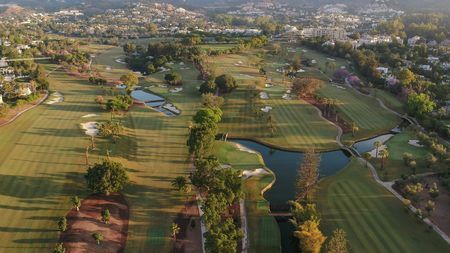 The sun, the views, the variety of courses that can be alternated and the delicious restaurants make from La Quinta one of the must-see clubs of Spain.